English born Adam started in the youth ranks at Blackburn Rovers before being released at the age of sixteen due to a serious back injury. Following his recovery, he joined Preston North End's youth team and in 2008 he signed professionally and went on to spend four seasons at Deepdale competing in the EFL Championship. During this time he also represented Northern Ireland (via parentage) in a friendly, before going on to also represent the Republic of Ireland at U21 level. In February 2012, Adam suffered a triple leg break and a dislocated ankle ruling him out of action for Preston, before leaving the club. Post-recovery, three seasons at Coventry City in EFL League One followed before he moved to Portsmouth for the 2015-16 season. 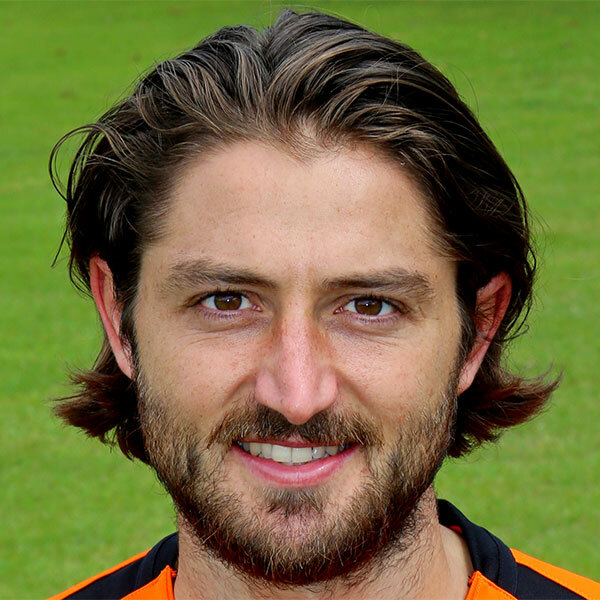 The following season, Adam signed for Partick Thistle and as a first team regular, he spent two years playing in the SPFL Premiership with the Firhill side, earning the club's Player of the Year award at the end of his first campaign. In July 2018, Adam signed a two year contract with United. Despite immediate inclusion in the first team, his involvement diminished quickly and he was limited to appearances off the bench under new manager Robbie Neilson. In January 2019 he was sent out on loan to Welsh Premier League team Connah's Quay Nomads for the remainder of the season. Adam was born on this date in Clitheroe, England. United’s Betfred Cup campaign was over almost before it started after a 1-0 defeat against Ross County in Dingwall. The game was more eventful than the scoreline suggested, in which United did not create many chances despite looking good on the ball in spells. 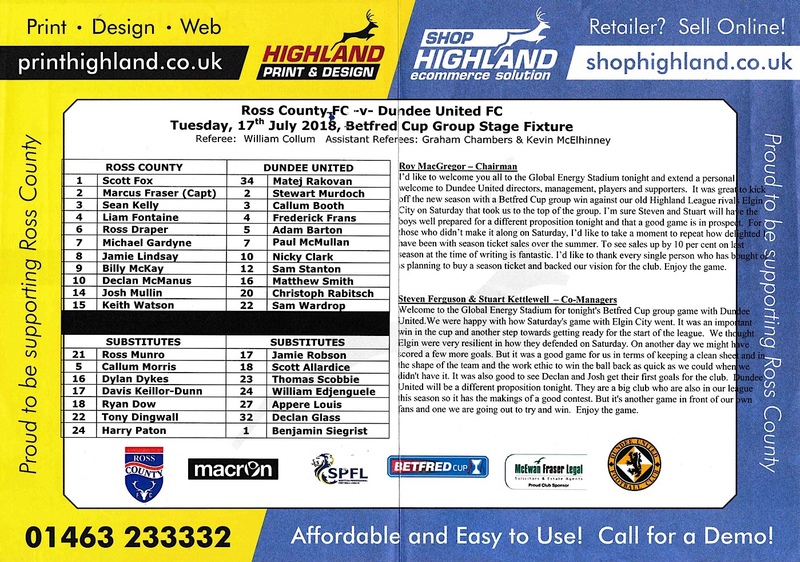 United finally got their first win of the season with a 4-0 victory over Elgin City at Borough Briggs in their final Betfred Cup group. United saw their unbeaten run under new Robbie Neilson stretch to four games by picking up their first home win under the new Head Coach after a 2-0 victory over Queen of the South at Tannadice.